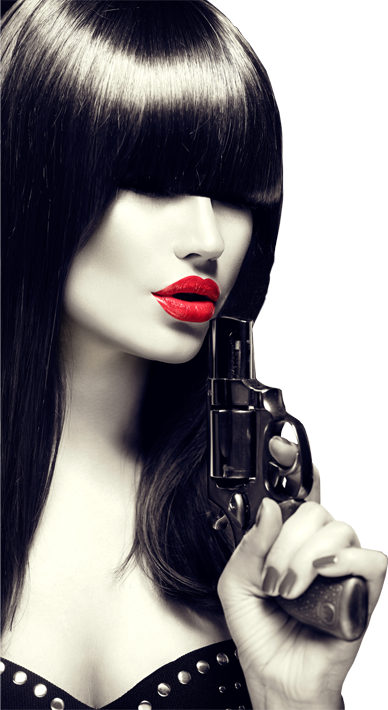 Murder 57 Ltd specialise in offering great teambuilding and corporate events, or simply a great night of Murder Mayhem. We can tailor our events to suit your company needs and timings. With such a fantastic range of plots available we will have you all working together and stronger in order to identify WHODUNIT! Events run on a single evening, Monday-Sunday. Times usually 7:30pm – 10:30pm, but can be changed if necessary. Events run on a single day, Monday-Sunday. Times usually 12:30pm – 10:30pm, but can be changed if necessary. A 25% deposit (plus VAT) will be required in all cases. No marketing for an event will commence until the deposit is received. All prices include actors' fees and expenses, copyrights and performance fees, special effects, props, equipment, evidence and prizes. As the events are completely interactive, the cast are required to be seated and to eat with the guests during meals. The Customer, therefore, will need to provide a meal for each actor. A separate room for rehearsals, changing and the preparation of special effects will be required for events. At weekend events sufficient rooms will be required for overnight stays so the actors can remain completely interactive throughout the event. The cast will arrive up to 2 hours before the event to rehearse and prepare. An Event Organiser will be appointed and will introduce himself or herself to your representative as the liaison between Murder 57 and yourselves. All performers will remain in character throughout the event. They are instructed to behave in a courteous and professional manner at all times.